You must be a Kellogg student or taking Kellogg classes to join EWMBA clubs unless otherwise noted. The mission of the Part-Time Black Management Association is to develop Black leaders within the Kellogg community through professional and personal initiatives that create a supportive environment, enhance career development and attract top talent. We also utilize our active membership and extensive alumni base to support the development, enhance the network and foster the sense of community for our members. Joining this group requires a northwestern.edu email address. The Business Leadership Club at Kellogg strives to gain exposure for us students towards business leadership career roles as well business leadership insights in general and particular pertaining to selected industries. The Business Leadership Club aims to inspire and facilitate lifelong learning about leadership and to promote a leader-focused culture at Kellogg. The mission of the Business Strategy Club is to create awareness and opportunities in Strategy and to provide an environment in which E&W MBA students interested in business strategy can interact with fellow students and guest speakers from faculty and businesses. Our mission is to help those interested in Entrepreneurship and/or Venture Capital understand what it is and what they need to succeed. We are here to help you move to the next step and we hope you are here to help others that were once at your last step. -Work with other internationally-minded Kellogg groups to promote the Kellogg brand and strengthen alumni relations both domestically and in other countries. Our mission is to develop future leaders who will bring-together, develop, and translate innovative ideas into breakthrough medical products and services that will change the way healthcare is practiced, thereby catalyzing improvement of patient care worldwide. Educating Kellogg students about career enhancing opportunities in the Healthcare and Biotech Industry. Supporting Kellogg students in their efforts in finding Healthcare and Biotech industry positions including networking opportunities among students with entrepreneurial or VC-related interests in the TMP, Full Time and Executive MBA programs. Building awareness of Kellogg as a premiere institution for healthcare and biotech new venture formation, marketing, consulting and banking. PTMBA-HBC aims to help Kellogg PTMBA students explore, focus and continue building careers in businesses related to health care and the life sciences. We are dedicated to developing new relationships, strengthening existing networks and interacting with leaders from companies and recruiters in the field. Joining this group requires a kellogg.northwestern.edu email address. The Hispanic Management Association (HMA) Evening & Weekend Club aims to develop Kellogg's Hispanic/Latinx community to foster brave leadership professionally and socially. We empower our members with professional development, provide an avenue to support and engage with the Hispanic community at-large, and promote diversity within the E&W program. build long lasting relationships in a non-academic environment. The club will also offer leadership opportunities to students as each team will be assigned a team captain, who will manage attendance and communications. Chicago Sport and Social Leagues: softball, kickball, soccer, football, volleyball, basketball, dodge ball, bowling, and tennis. In addition, the club will help students find informal neighborhood groups that are interested in getting together for yoga, running, tennis, golf, volleyball, softball, working out, etc. To provide Kellogg part-time students with a welcoming community to connect, support, and hear Christian-based speakers discuss leadership values. Kellogg Kohorts's mission is to foster and enrich the Saturday students' relationship with the Kellogg community of students and faculty as well as to create partnerships with the greater academic community through professional, academic, and social events that cater to the unique needs of the Saturday Program. KSA E&W is the student organization that addresses part-time student concerns and acts as a liaison between students and the PTMBA administration. 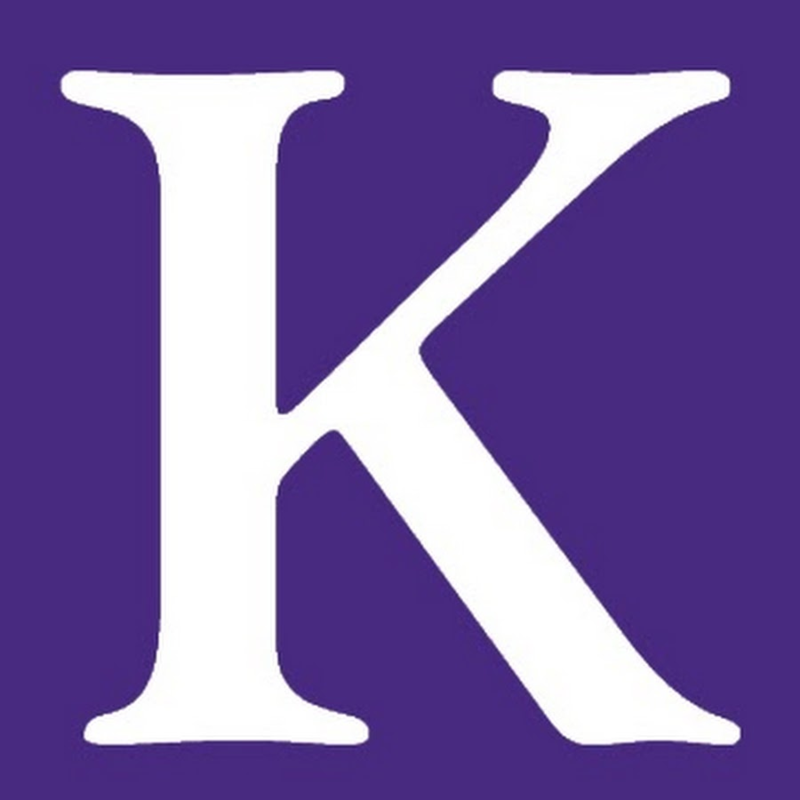 It is also the student organization that organizes many program and activities to ensure that getting your degree from Kellogg is filled with opportunities to have fun and get to know other students, faculty, and administration outside the classroom. Net Impact exists to increase the involvement of Kellogg PTMBA students in social and environmental impact, through our careers and our personal lives. Become a member to get immediate access to social and professional opportunities to deepen your relationships and opportunities in the impact space. We're a pretty great group of people and we want to get to know you so we can pursue our passions for purpose together. Membership to Kellogg's Net Impact Club is managed centrally because we E&W and FT students are technically members of the same Net Impact chapter. Please join the Net Impact group on the Full-Time Clubs Groups page to receive chapter-wide newsletters and event information. Next, join "Net Impact - Evening & Weekend MBA" for updates specific to the Evening and Weekend community at Wieboldt Hall. Scroll up to the top of the Groups page and click on the "Full-Time Clubs" tab. Scroll down to the "Net Impact" group (not Net Impact Community) and select the check box to join. If you have any questions, please contact Arathi Agrawal at arathi.agrawal@kellogg.northwestern.edu. You have to be a member of Net Impact to join this group. • Provide a supportive environment for fellow students to learn more about the LGBT community and our allies. Our mission is to enhance the experience of Kellogg students who share an interest in real estate by promoting networking and educational opportunities through speaker events, property tours, industry specific training and social networking events. The Women’s Business Association is an organization that strives to facilitate and support the academic, professional and social development of women in The Kellogg Evening & Weekend MBA Program. The WBA is committed to working with faculty, administrators, alumnae and the greater business community to create opportunities for women in business.